Learn the importance of this essential networking tool & design your profile for success! 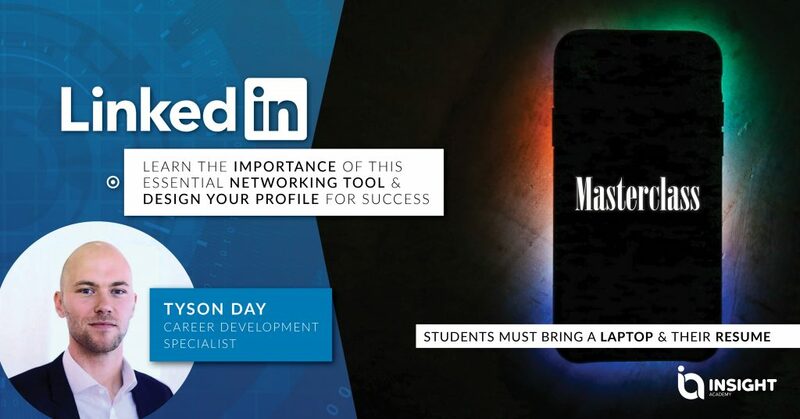 The session will be designed to help everyone understand the importance of LinkedIn and use it in a way that helps them achieve their career goals and create a strong and dynamic network. Start being involved with a professional networking and enhance your chances of getting a great job.